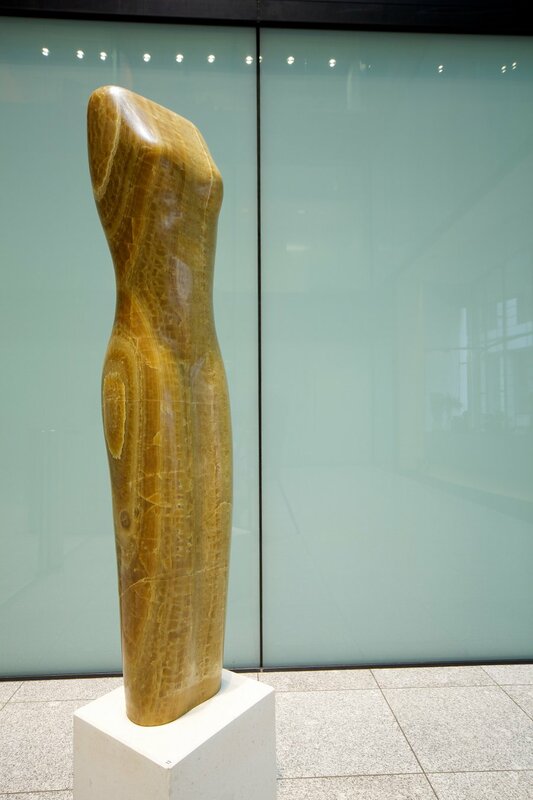 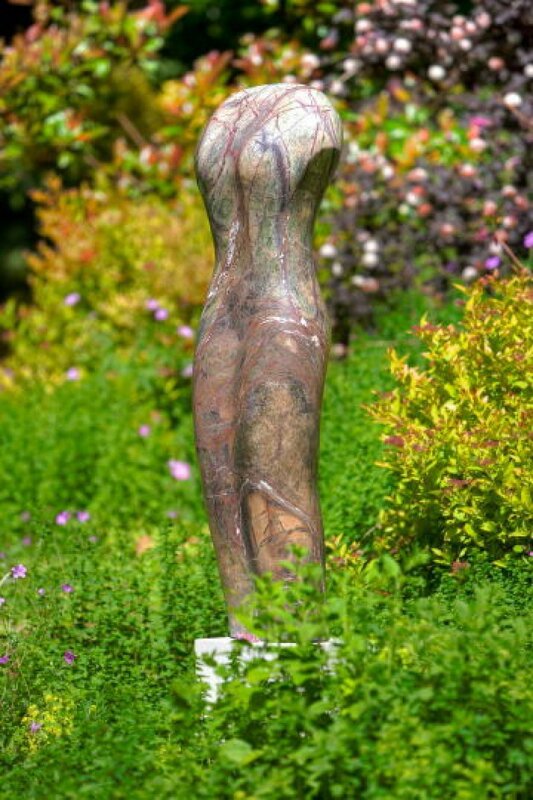 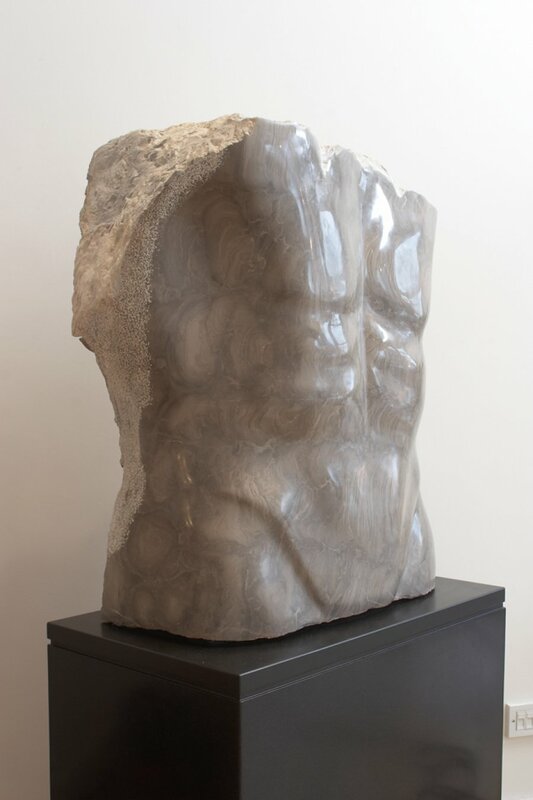 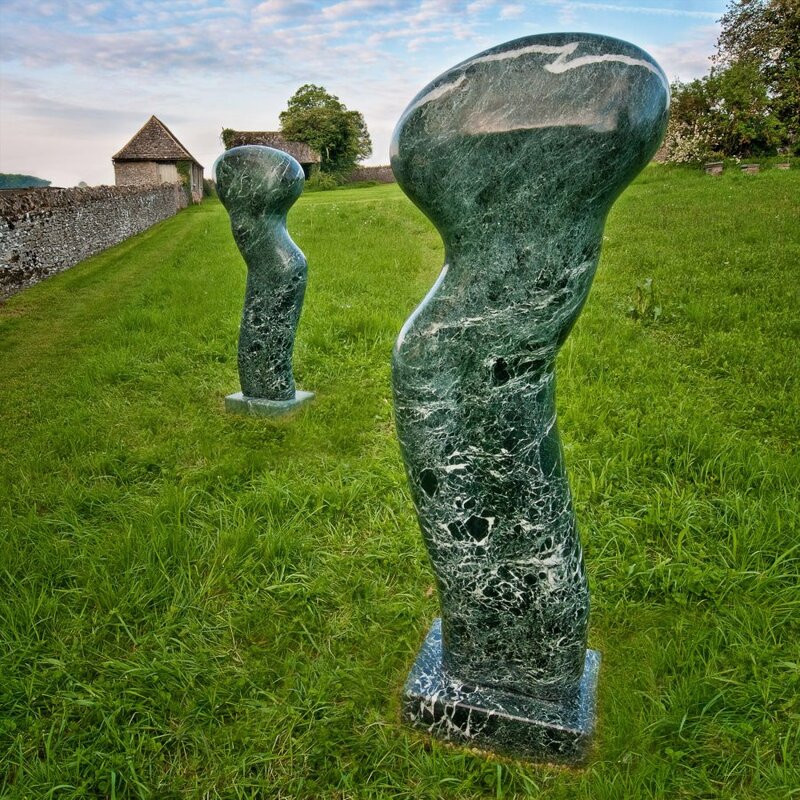 Paul Vanstone studied sculpture at Central St. Martins School of Art before completing an MFA in sculpture at the Royal College of Art, from which he graduated in 1993. 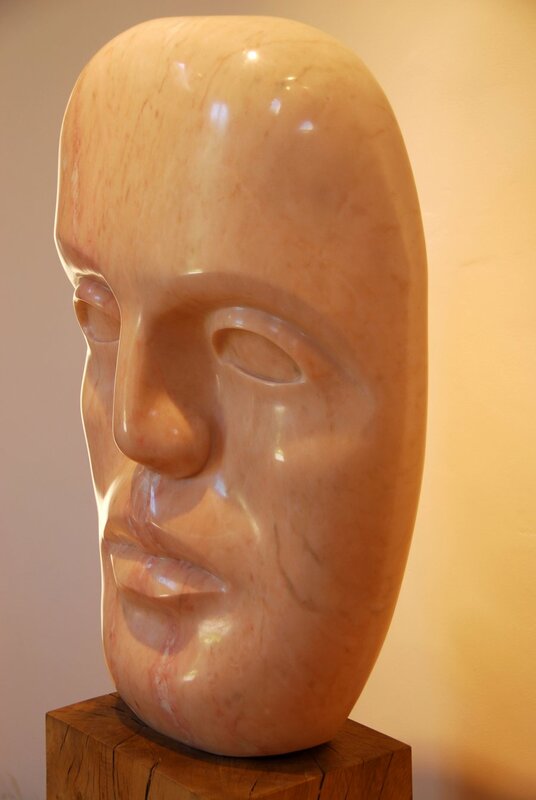 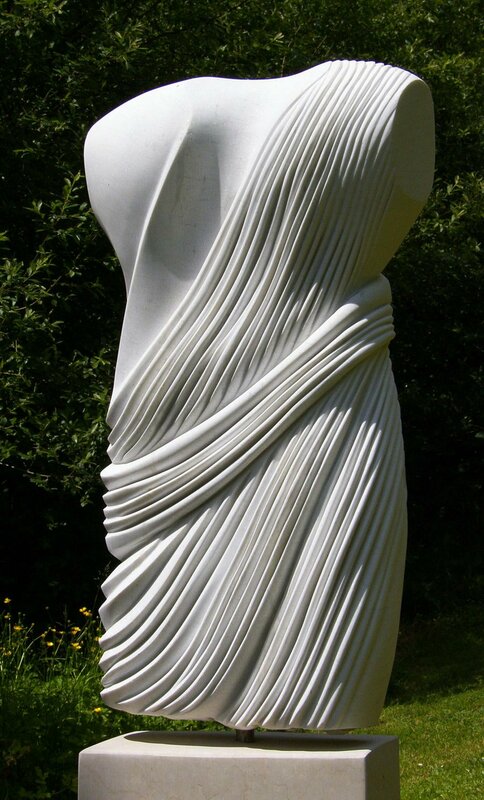 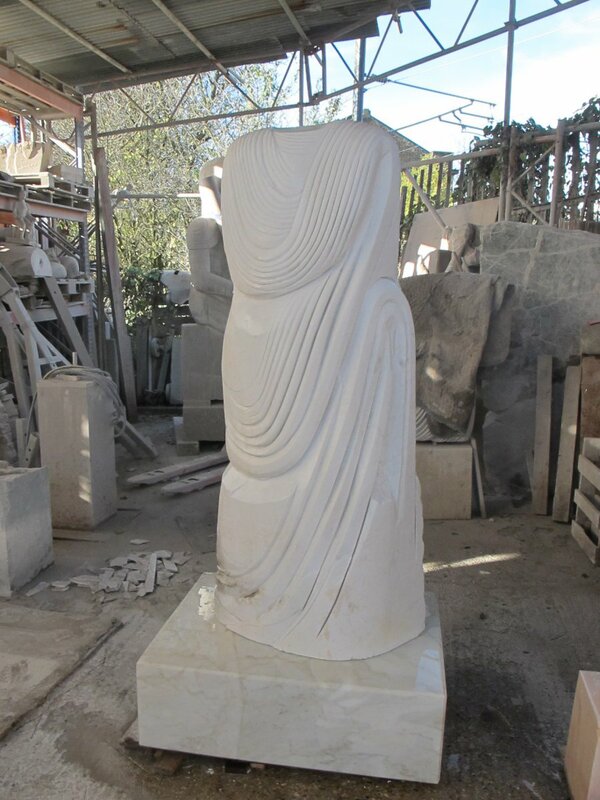 Following his graduation Vanstone worked in Italy at the traditional marble carving studios near the famous Carrera quarries. 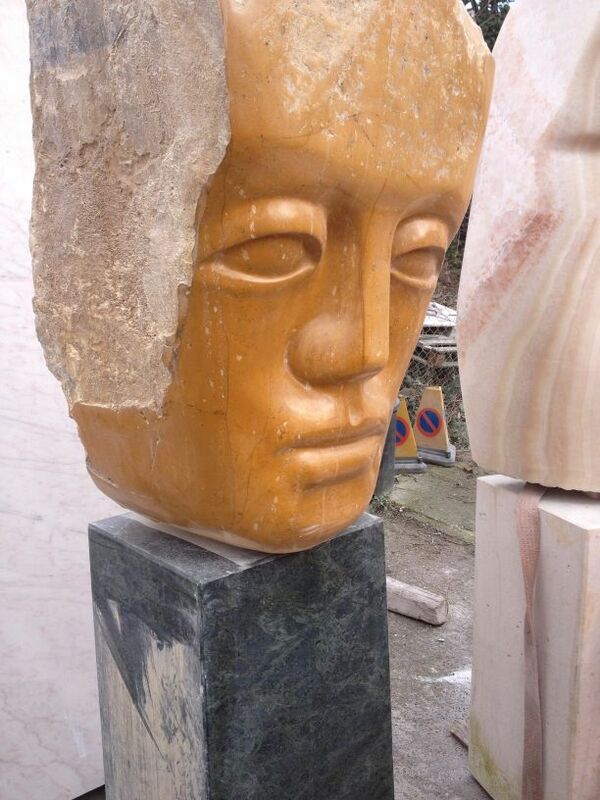 He also spent time working in Berlin and has travelled to Rajasthan to learn India's traditional marble carving techniques. 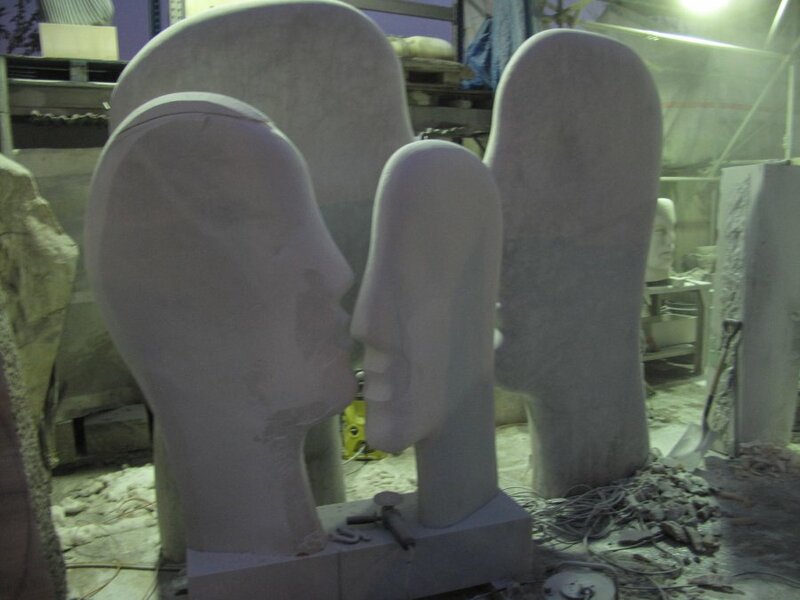 Studio shot - work in progress - "Talking Heads"